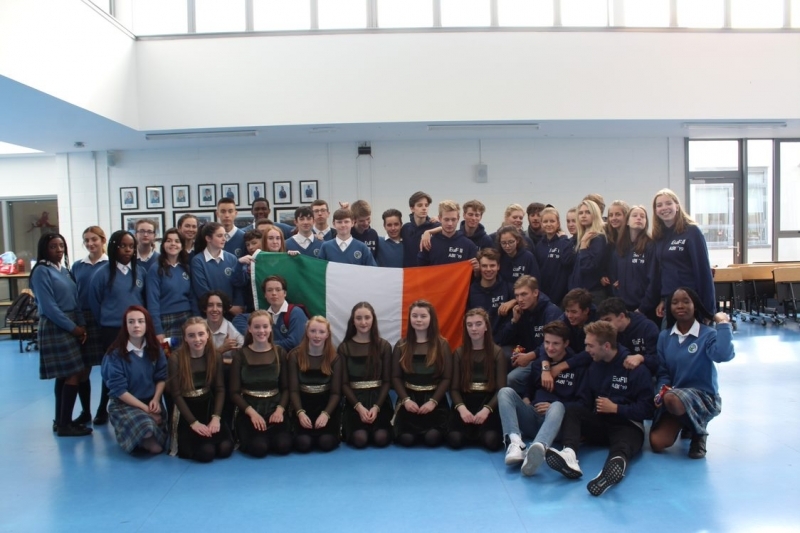 28 German students and 2 of their teachers, Sabine and Jeanette, from a school in Hamburg visited Ardgillan this week. 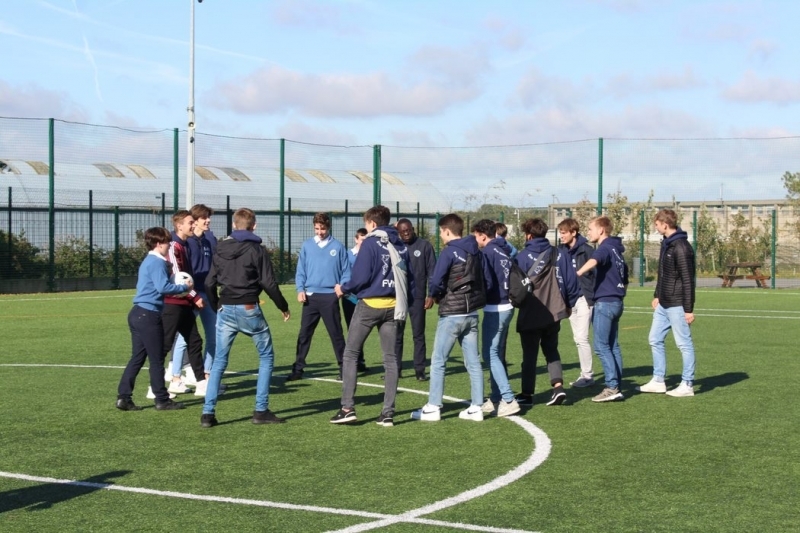 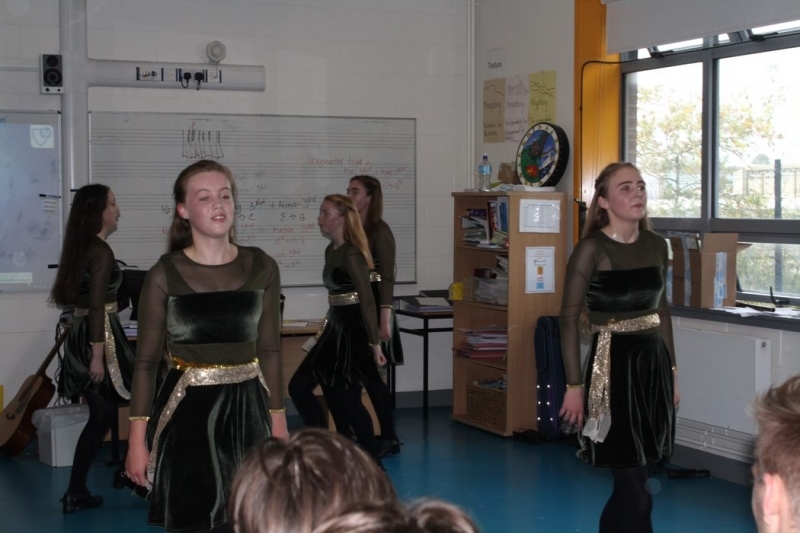 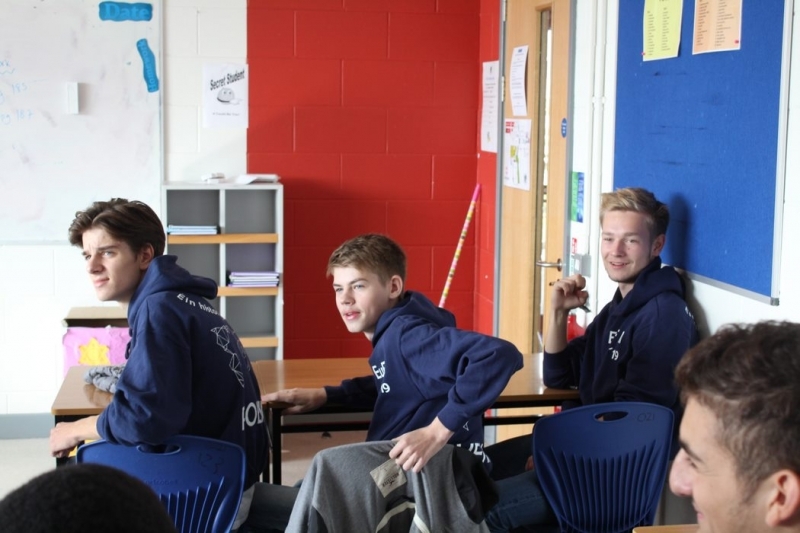 Our transition year students acted as guides for their visit, where they experienced life as an Irish student and enjoyed an Irish dancing and traditional music show. 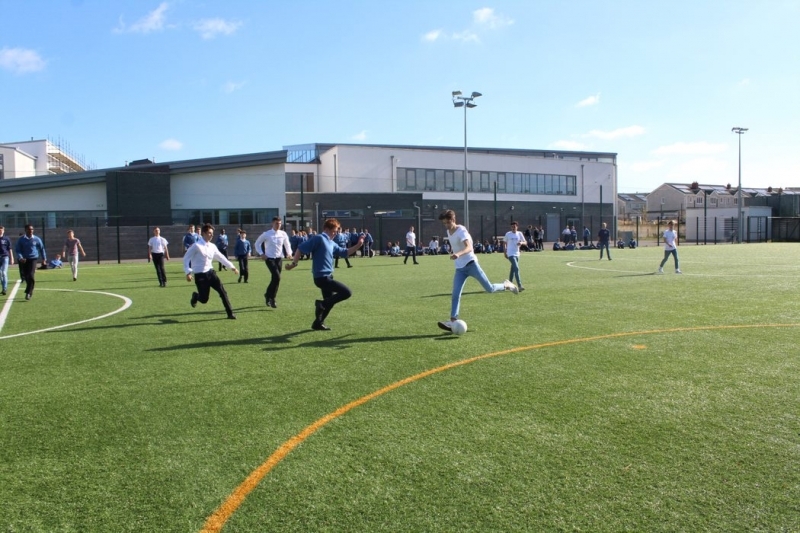 An enjoyable day was had by all of our visitors and our students. 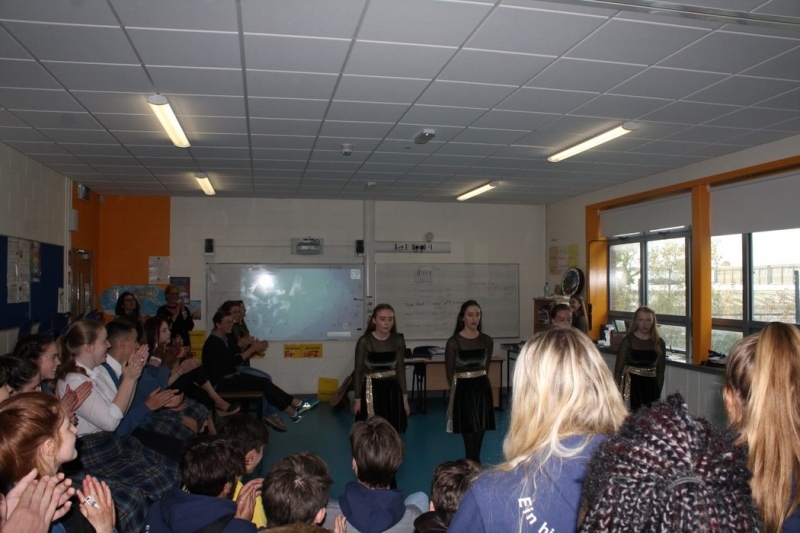 Thank you to Ms.Murray who coordinated the visit.